ESPN+ is a sports streaming service that is also the exclusive way to watch UFC 236 online. Enjoy a variety of sports, fantasy sports recommendations, and more. Get 7 days free. UFC 236 is this weekend at State Farm Arena in Atlanta, Georgia! There are a couple of ways to watch Holloway vs. Poirier 2 depending on whether or not you have cable. Cable users will be able to check out the fight on pay-per-view, but that can be expensive. Luckily, cord cutters will be able to watch UFC 236 online with ESPN+. In fact, if you keep reading, you can learn how to watch the entire UFC 236 online. In order to watch the UFC 236 live stream, you’ll need ESPN+ for the Early Prelims, which are available at 6:30 p.m. ET and 10 p.m. ET. You’ll also need ESPN to watch the Prelims at 8 p.m. ET. If you’re just looking for the main fight card, ESPN+ is all you need. However, in the following sections will tell you how to watch the entire UFC 236 live stream without cable. These are just some of the fights you can expect on Saturday during the UFC 236 live stream! ESPN+ is a great way to watch sports without cable. At just $4.99 a month, it’s also one of the cheapest ways to watch, too! It’s worth considering, especially if you’re a big MMA fan, as many events will air exclusively on ESPN+ throughout the year. So, this will be the only way to watch the UFC 236 live stream, other than using the pay-per-view through cable. The UFC 236 live stream is available as an add-on just like if you ordered it through pay-per-view. You pay just $59.99 for the event or you can bundle it with a yearlong ESPN+ subscription for $80 and watch all kinds of sports all year long. You can watch ESPN+ from anywhere. Choosing to watch through pay-per-view means that you’re watching on one TV in your home. With ESPN+ online, you can use streaming devices, mobile apps, and even VR! You’ll get the chance to stream on PS4, Xbox One, Oculus Go, Roku, Apple TV, iOS/Android, Chromecast, and many other devices. There’s even a free 7-day trial that will allow you to watch ESPN+ online free! Keep in mind, just having ESPN+ will not get you access to the main UFC 236 fight card. You need to order the event. With that in mind, the UFC 236 + Yearlong ESPN+ membership would be your best bet for sports streaming. You can learn more in our ESPN+ review. Hulu Live makes a great option for just about everyone. It’s a great choice for current Hulu on-demand subscribers because Hulu’s on-demand service is included with this package. 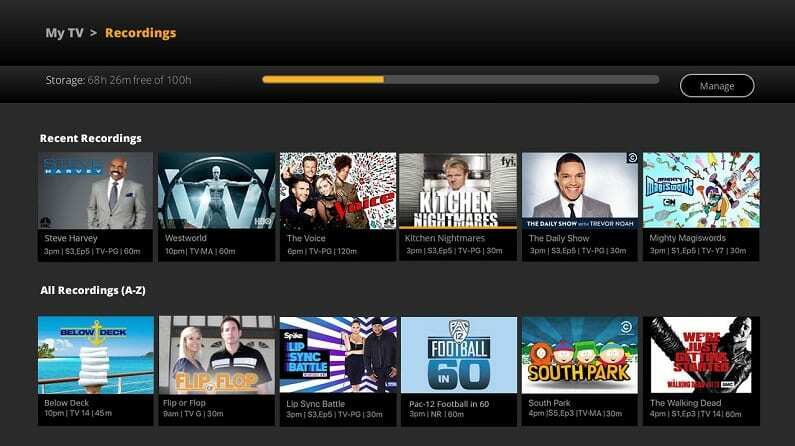 In fact, you get over 60+ channels plus all the on-demand content for just $45 per month. You’ll also have access to many TV Everywhere apps, like Watch ESPN, which gives you access to the UFC 236 live stream for the Prelims. Hulu Live includes ESPN, Freeform, USA, Syfy, TNT, and many other popular networks. This package even includes a cloud-based DVR. So, if you need to record sports, news, or even a movie, you’ll have 50-hours of space available. You can upgrade for more space for a fee. 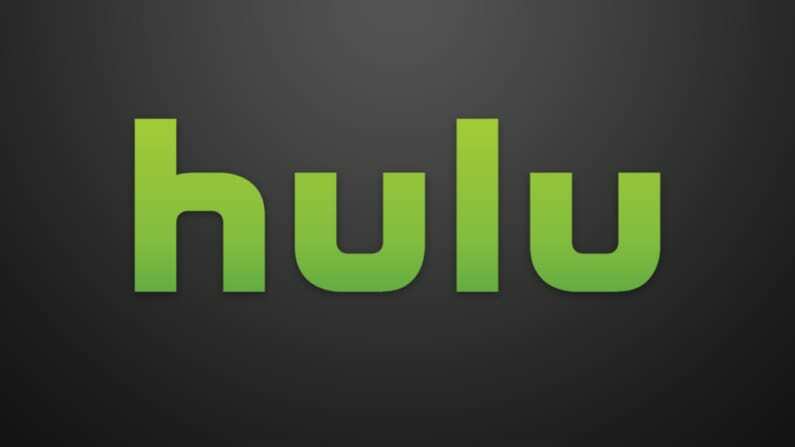 You’ll be able to stream Hulu with Live TV on most devices including, Apple TV, smart TVs, Chromecast, Amazon Fire TV, Xbox One, PS4, Roku, mobile devices, and more! If you sign up today, you’ll be able to check out the prelims for free during the Hulu Live 7-day trial! You can learn more in our Hulu review. 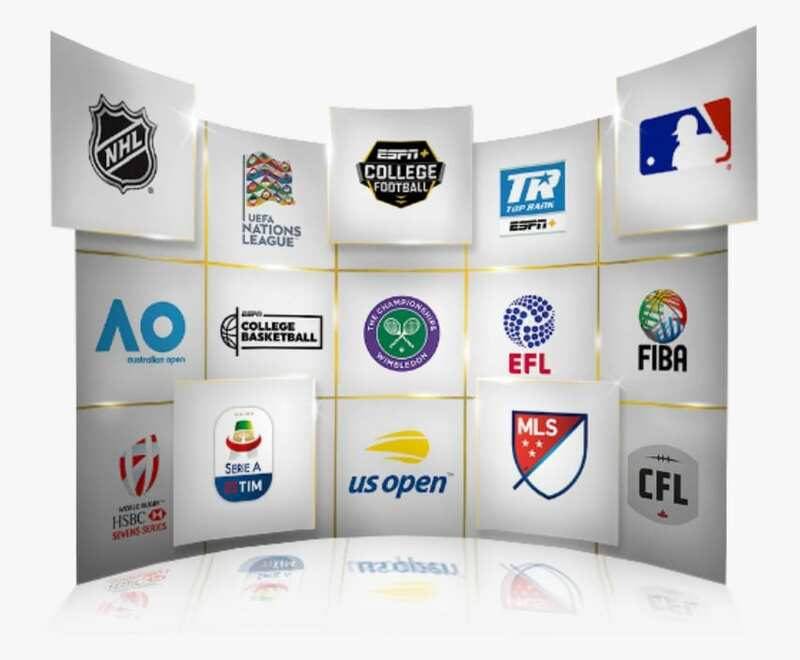 Sling TV is the perfect budget option for a sports fan that has cut the cord. The ESPN live stream is available through Sling Orange. This plan is $25 per month and includes over 30 channels. That may not seem like a lot, but you’ll have the chance to add on many other channels, if you want more to watch. In fact, several bundle packages are available to add several channels for just a few bucks. And with no contracts, you can cancel or modify your subscription at any time. Just because you’re paying less doesn’t mean you’ll miss out on anything. In addition to live content you’ll also have an on-demand library offering previously aired content. You can check out some TV Everywhere apps, too. A DVR isn’t included, but you can add one for just $5. You can stream UFC 236 online on Roku, Chromecast, Apple TV, Amazon Fire TV, mobile devices, and more! 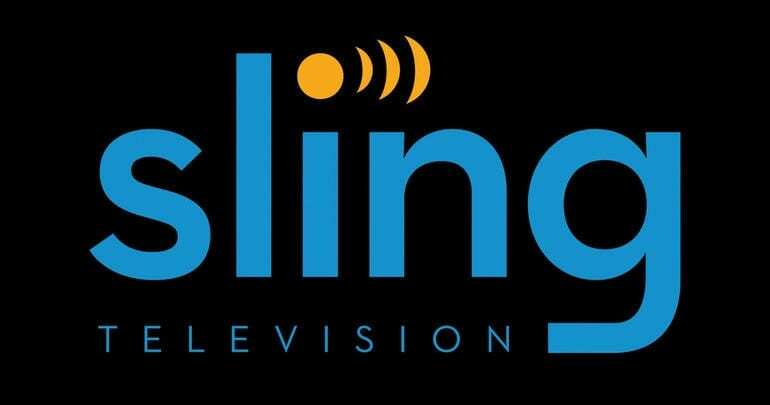 Don’t forget to check out our Sling TV review to learn more. PlayStation Vue gives you the chance to pick between four packages. Of course, if you just want a way to watch ESPN and the UFC 236 prelims live stream, you can take your pick! ESPN is available in every package. Things get started with over 50 channels for $45 per month. Depending on your area you could also have local or regional channels included in your package. You’ll also have Syfy, USA, TNT, TBS, and many other channels. An on-demand library and TV Everywhere apps are also included. You can stream UFC 236 on ESPN with a PS3 and PS4 console. That said, if you don’t have a PlayStation console, you’ve got other options. You can also use iOS and Android mobile devices, Roku, computers, Apple TV, Amazon Fire TV, and other devices. 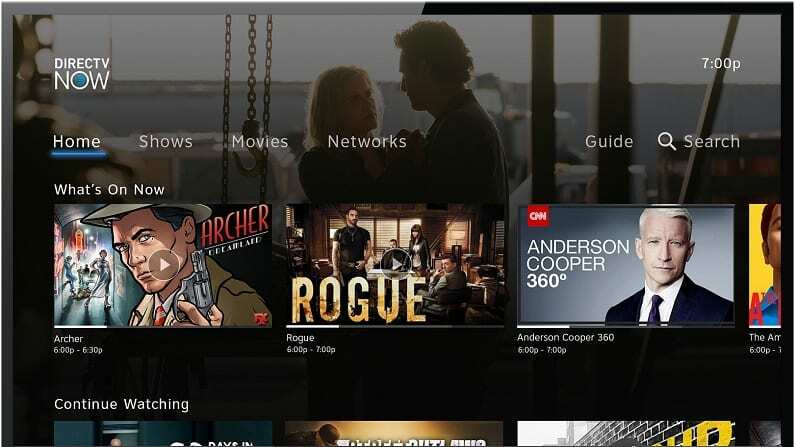 PS Vue comes with a cloud-based DVR that will store recordings for up to 28-days. Most importantly, you can watch UFC 236 on ESPN online free with the PS Vue 5-day trial! If you have any questions about the service, our PS Vue review may be able to help! Get a 5-day free trial when you sign up! 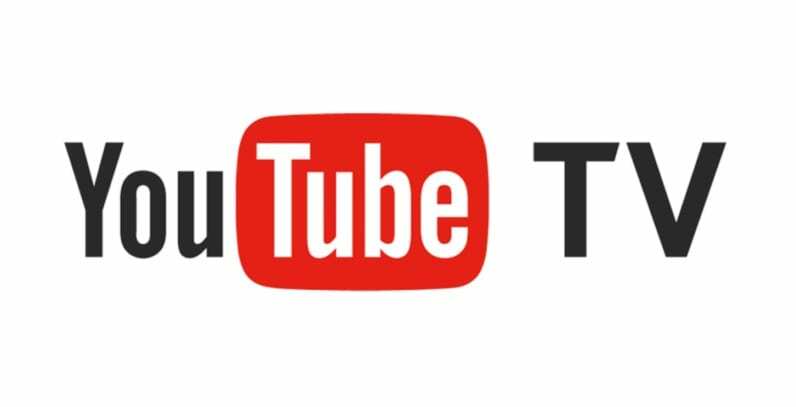 YouTube TV might be the newer service on the block, but they also offer one of the largest starting packages. Plans include more than 70 channels including many local and regional sports channels and ESPN for just $50 per month. This plan includes some of the most popular cable networks like AMC, FX, and Disney. You’ll also have an on-demand library of content that has already aired live and you can use TV Everywhere apps like Watch ESPN for even more live and on-demand TV. One of the best features of YouTube TV, beyond the award-winning mobile app, is the cloud-DVR. Plenty of services offer DVR service, but this is one of the only ones that comes with unlimited space. All recordings are held for nine-months, so you have all the time you need to watch everything you save. Most streaming devices work with YouTube TV except for Amazon Fire TV devices. You will be able to stream on mobile devices, Apple TV, Chromecast, and Roku, though. The mobile app makes streaming on-the-go easy! You can learn more in the YouTube TV review. DIRECTV NOW offers multiple packages and all of them offer ESPN in their package. Packages start with 40+ channels for $50. This plan includes ESPN, FX, USA, TNT, local channels, and even HBO. Larger packages are available though they tend to run more expensive than the average streaming service. Your plan, no matter which you choose, will include an on-demand library and access to a variety of TV Everywhere apps, including Watch ESPN. A limited cloud-DVR is included with your package in case you want to save something for later. You can stream on most devices. Apple TV, Roku, Chromecast, Amazon Fire TV, mobile devices, and other devices all work. Like with other services, DIRECTV NOW is contract-free. So, whether you sign up to watch UFC 236 on ESPN online free and then cancel before the weeklong trial is over or you keep the service for a year, you’re free to cancel when you want! 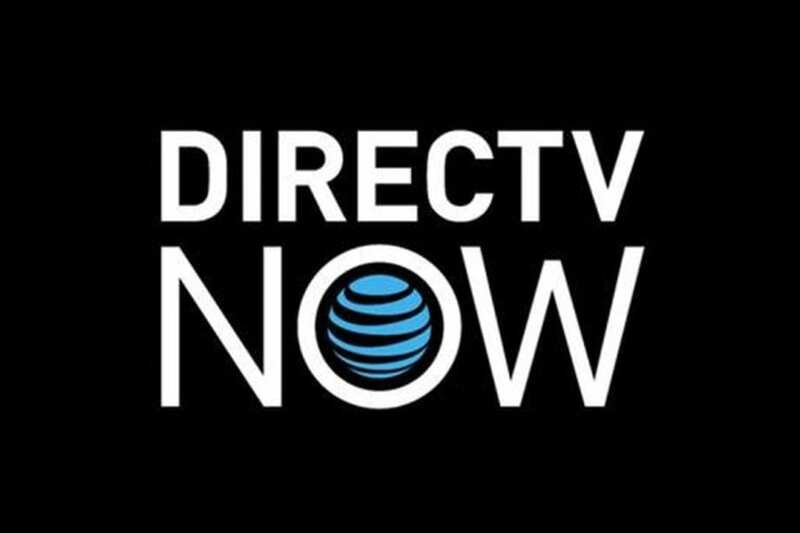 Our DIRECTV NOW review has more details. If you have any other questions about how to watch UFC 236 online, you can let us know in the comments. Our guide on how to watch sports without cable might come in handy, too!